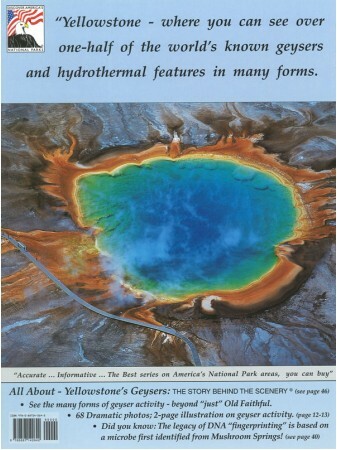 Yellowstone National Park has been featured in the Ken Burns film "National Parks: America's Best Idea" as on of the top 10 National Parks you don't want to miss. 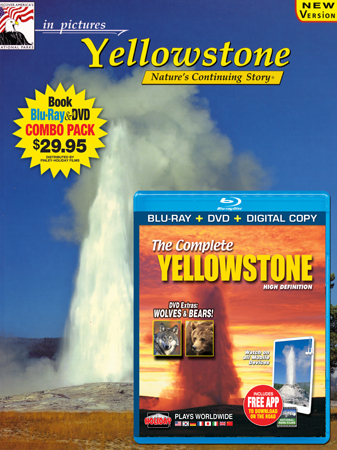 Experience Yellowstone in high-definition with this all-new production – guaranteed to be the best, most complete Yellowstone Blu-ray & DVD available. 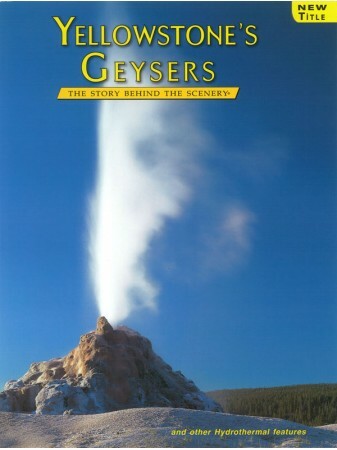 Includes geysers, wildlife, seasons, history, 1988 fires and more. National Park Films FREE APP. ﻿BONUS FEATURES - Fascinating special features explore Yellowstone’s unique adventures, activities and traditions, including Extras on wolf watching, bears, winter adventures, music video and a Digital Copy.